A TRADEMARK is any visible distinctive sign used or proposed to be used upon, in connection with or relation to goods or services, for the purpose of distinguishing, in the course of trade or business, the goods or services of a person from those of another (Section 2 of the Trade and Service Marks Act Cap. 326 R.E 2002, “hereinafter referred to as TSMA”). Its origin dates back to ancient times, when craftsmen reproduced their signatures, or “marks” on their artistic or utilitarian products for identification. Over the years these marks evolved into today’s system where the marks are registered and protected by laws. This system besides serving the owner of the trademark or products manufacturers to market their products or services, it, on the other hand, helps the consumers to identify, choose and finally purchase a product or service because of its quality as it has been proved by the trademark owner over the years. The Merchandize Marks Regulations Government Notice No. 89 of 2008. While the Trade and Service Marks Act and its regulations provide for registration and protection of trade marks in Mainland Tanzania, the Zanzibar Industrial Property Act and its regulations provide for registration and protection of trade marks in Tanzania Zanzibar. It is important to note that Tanzania is a United Republic of Tanganyika (Mainland Tanzania) and Zanzibar. Despite of the union of 1964, these two former Republic still maintain different pieces of statute for intellectual property. Thus, registration and protection of a trade mark secured in the mainland does not extend to Zanzibar and the vice versa is true. The Merchandize Marks, 1963 is for control the use of marks and trade descriptions. It is a penal law dealing with the use forged and deceptive application of trademarks. The essential function of a trademark is to uniquely identify the commercial source or origin of products or services. The use of a trademark in this way is known as ‘trademark use’ and a trademark owner seeks to enforce its rights or interests in a trademark by preventing unauthorized trademark use. In a larger sense, trademarks promote initiative and enterprise worldwide by rewarding the owners of trademarks with recognition and financial profit. Trademark protection also hinders the effort of unfair competitors, such as counterfeiters, to use similar distinctive signs to market inferior or different products or services. In Tanzania, this is dealt with by the Merchandize Marks Act Cap.85 R.E 2002 and The Fair Competition Act No.8 of 2003. The system enables people with skill and enterprise to produce and market goods and services in the fairest possible conditions, thereby facilitating national and international trade. A trademark is eligible for registration if it functions as a trademark and is not generic or descriptive. It is provided by section 16(1) of TSMA that “A trade or service mark shall be registered if it is distinctive”. A trade mark is distinctive if it is capable of distinguishing goods or services with which its appropriator is or may be connected in the course of trade or business. Trademarks may be one or a combination of words, letters, and numerals. They may consist of drawings, symbols, three- dimensional signs such as the shape and packaging of goods, audible signs such as music or vocal sounds, or fragrances used as distinguishing features. Regard shall be to the extent to which by reason of the use of the trademark or servicemark or of any other circumstances, the trade or service mark is in fact capable of distinguishing. For example, marks which identify or describe a product or service, or which are in common use, or which are used as geographical indicators, must remain available for use to anyone. For this reason, a generic term such as ‘apple’ or descriptive term such as ‘red’ or‘juicy’ generally could not be registered in relation to apples. A good example is the case of Nichols plc v. Registrar of Trade Marks (Case C-404/2004) of the UK. The applicant applied for the registration in the United Kingdom a trademark of the surname “Nichols” for vending machines, food and drink typically dispensed through such machines. The respondent Registrar in judging the capacity of a surname to distinguish goods or services, said that consideration would be given to the commonness of the name, based on a specified number of times that it appeared in an appropriate telephone directory, and to the number of undertakings engaged in the relevant trade. The registrar, having noted that “Nichols” or phonetically similar names appeared more than the specified number of times in the London telephone directory, refused registration in respect of food and drink, but granted it in respect of vending machines, on the ground that the size of the market in the first case was large, but in the second was more specialized. Generally, the proposed trademark must be distinctive so that consumers can distinguish it as identifying particular product, from other trademarks identifying other products. It must neither mislead nor deceive customers or violate public order or morality. A trade or service mark is required to be limited in whole or in part to one or more specified colours, and in any such case the fact that it is so limited may be taken into consideration in deciding on the distinctive character of the trade mark. If whenever in any circumstances a trade or a service mark is registered without limitation of colours, it shall be deemed to have registered for all colors (Section 17 of TSMA). A trademark owner is required to lodge his application with the Registrar of trademark (section 21 of TSMA, 1986). 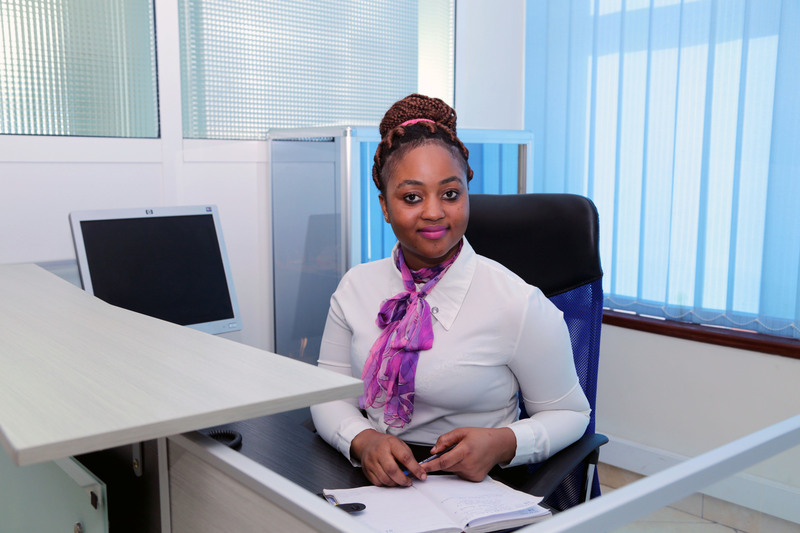 Application and the whole registration process, in Tanzania, is done through the Online Registration System (ORS). No more paper work. The Applicant or appointed representative must have the following information. The trade or business description of the applicant. Description and nationality of individual, firm or body corporate should be given. If the applicant is a firm (partnership), the names of all partners must be given in full. If the applicant is a body corporate, the kind and country of incorporation should be given. Trade or services mark proposed for registration. If the applicant is a foreign entity and the trade mark is already registered in another country, proof of registration must be given. A declaration that the applicant or his proposed registered user is using or proposes to use the trade mark within Tanzania. Where a person applying has applied for protection for any trade or in a country which is party to the Paris Convention for Protection of Industrial Property, 1983 is entitled to claim the benefits of the earlier application. When he succeeds, his application will be deemed to be of the same date of application in the country provided that application for registration in Tanzania is made within Tanzania is within six months from the date of earlier application (section 22(1). Is a member of the Chartered Institute of Trade and Service Marks Agents. Whether the trade and service mark is required to be associated. Where the Registrar is satisfied with the application of the applicant will accept the same and issue a letter of acceptance to the applicant and proceed to advertise the proposed mark in the Trade and Services Marks Journal (Section 26(2). That, the trade or service mark cannot be registered in respect of any goods or service because the use of it is contrary to the law or morality. The notice of opposition must be made in writing with a statement of the grounds for the opposition in form TM/SM 34. The Registrar is required to send a copy of that notice to the applicant who will within the prescribed time send to the Registrar a counter settlement of the grounds on which he relies for his application. If the applicant sends such counter statement as aforesaid, the Registrar will furnish a copy thereof to a person giving notice of opposition. Thereafter, the registrar shall hear the parties if so required and make decision thereof. A party dissatisfied by the decision of the Registrar may appeal to the High Court. Where the application for registration of a trade or service mark has been accepted, the Registrar shall register the trade and service mark. The registration shall be effective as from the date on which the application for registration was received and shall remain valid for a period of 7 years (Section 29) and may be renewed from time to time for a term of 10 years. Upon registration, the registered proprietor acquires exclusive right to the use of the trade or service mark in relation to any goods including sale, importation and offer for sale or importation. Identical with or nearly resembling it in the course of trade or business in any manner likely to impair the distinctive character or acquired reputation of the trade mark. The elements for a successful infringement claim have been well established under both statutes and case law. In a nutshell, a plaintiff in a trade mark case has the burden of proving that the defendant’s use of a mark has created likelihood-of-confusion about the origin of the defendant’s goods or services. To do this, the plaintiff should first show that the defendant is using a confusingly similar trademark in such a way that it creates a likelihood of confusion, mistake and/or deception with the consuming public. The confusion created can be that the defendant’s products are the same as that of the plaintiff, or the defendant is somehow associated, affiliated, approved or sponsored by plaintiff. The likelihood of expansion of the products lines. 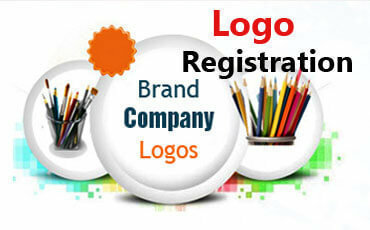 It is important to take necessary steps to have a trade mark registered. After, registration is also important to ensure that a trade mark has to be renewed after seven years. Any renewal thereafter lasts for ten years and then renewed consecutively. Where the owner of the mark decides to assign it to someone else, this matter has to be communicated to the Registrar for registration and endorsement. Any change of name or address must be communicated to the Registrar. The same case applies to Mergers, Registered users (also known as licensing) and any other change in particulars registered. 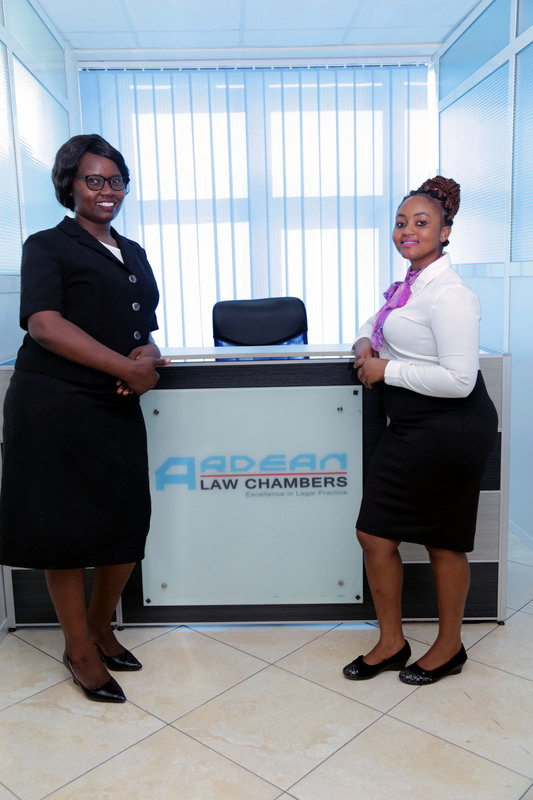 ARDEAN Law Chambers is a law firm specializing in corporate and intellectual property. It is recommended corporate and trademark law firm in Tanzania by the Global Law Experts. 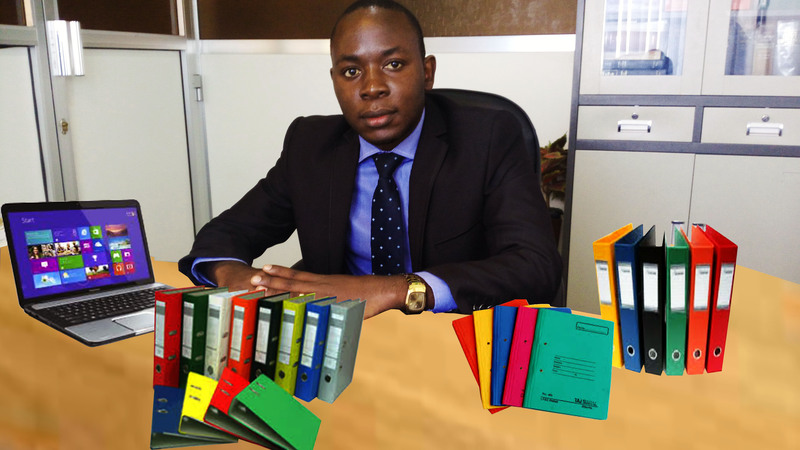 Mr. Gratian Mali is a long-serving legal practitioner and academician with experience dating back to 2002. 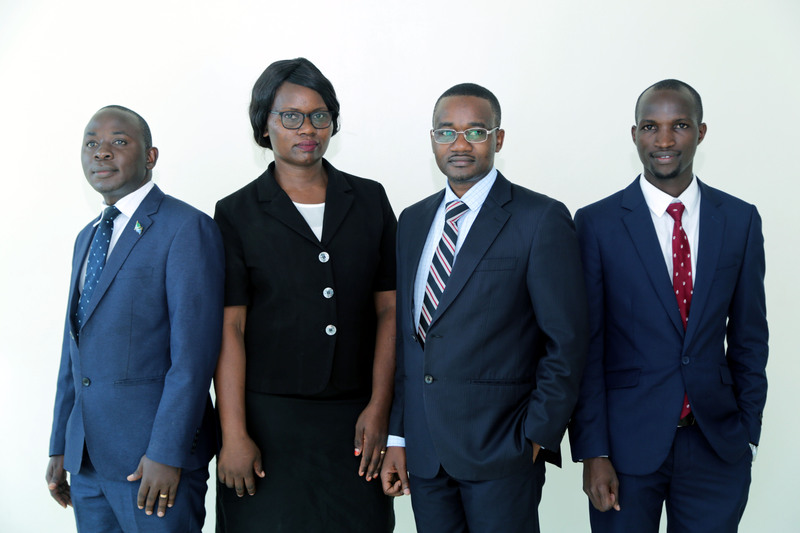 Before he established Ardean Law Chambers in 2011, Mr. Mali has, at different times, worked for a number of reputable offices including the Attorney General’s Office (2002), Mauggo & Co. Advocate (2003) and TGG Legal Consultants and Attorneys (2006-2008). Mr. Mali has also served as Legal Advisor and Company Secretary in various Firms including Roots General Agency Ltd., JCDecaux Tanzania Limited; Avanti Industries Limited; Golden Agricultural Commodities Pty, Doshi Hardware (TZ) Ltd, Agiribal International Limited; Kastipharm Limited, Yemensoft Solutions Ltd, IDV Technologies Africa Limited. He is also the legal advisor of an international organizations namely “Mission Africa-Tanzania” and Youth Challenge International (Canada Word Youth -Tanzania). Mr. Mali has also worked with government institutions such as the Institute of Accountancy Arusha and Tanzania Electrical, Mechanical and Electronics Services Agency (TEMESA) where he served as a Senior Corporate Counsel and Head of Legal Unit. 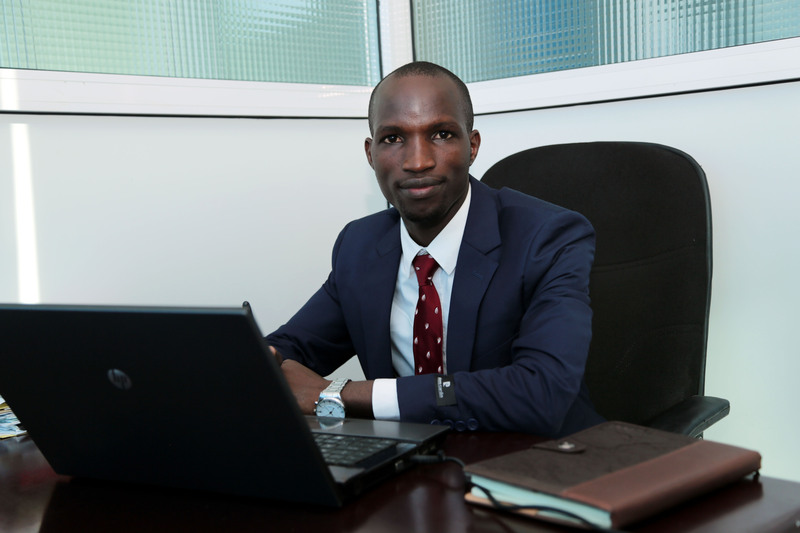 Mr. Mali is experienced in corporate management, public procurement, taxation, insurance, banking, employment and labour relations, real estate and intellectual property. He also has proven experience in debt recovery management and strategies, litigation, mediation and arbitration. 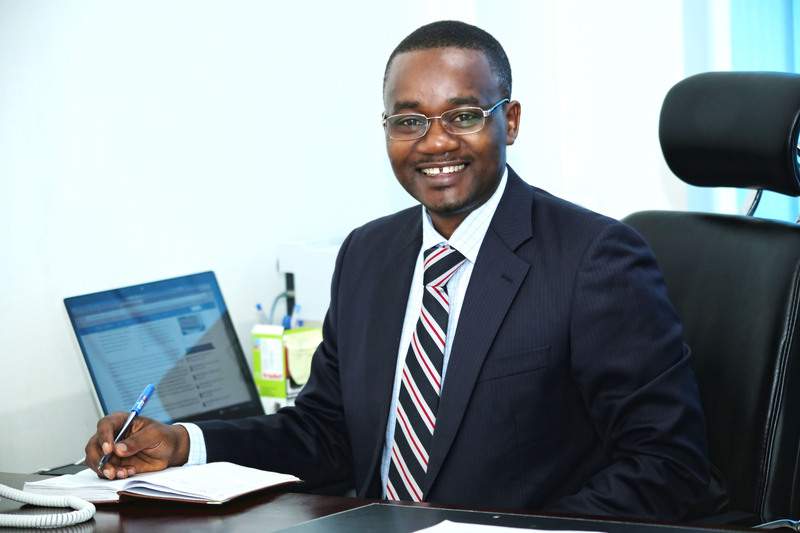 Mr. Mali is a member of Tanzania Institute of Arbitrators, Tanganyika Law Society and the East African Law Society. 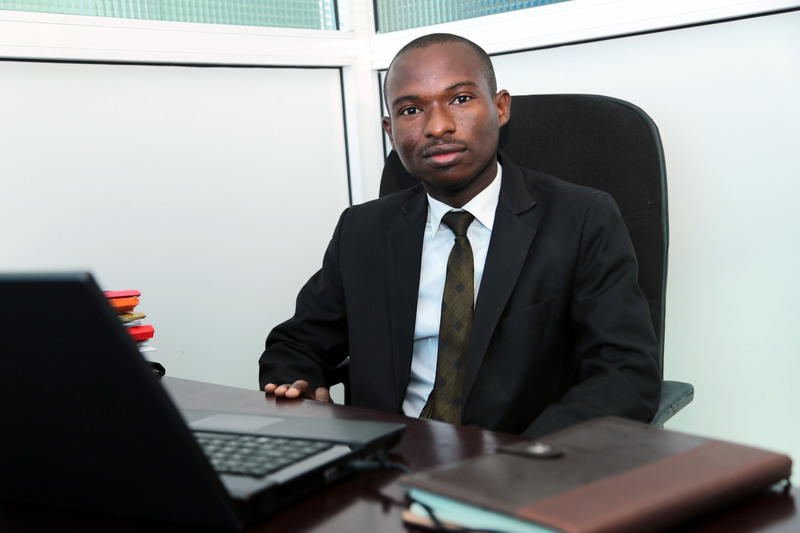 In the academic arena, Mr. Mali is serving as a Lecturer in law at Tumaini University Dar es Salaam College and Kampala International University-Dar es Salaam. 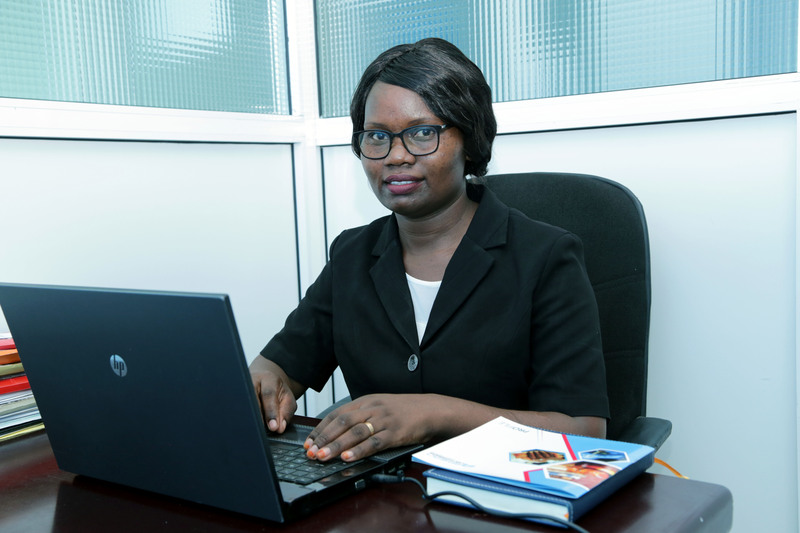 Mali a seasoned publisher and has published in areas of Corporate Law, Intellectual Property Law, Sale of Goods, Insurance and Tax Law. Mr. Mali possess a Degree of Master of Laws (LL.M) of the University of Dar es Salaam majoring in Intellectual Property, Insurance and Tax law. He a Managing Partner at ARDEAN Law Chambers. Mr. Mali is an exclusive representative of Atradius Collection and Credilex Global Recovery SLP in Tanzania.